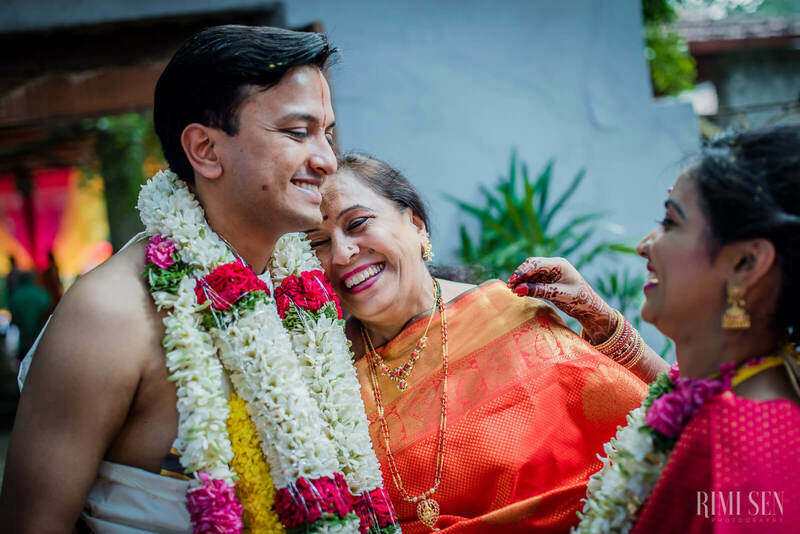 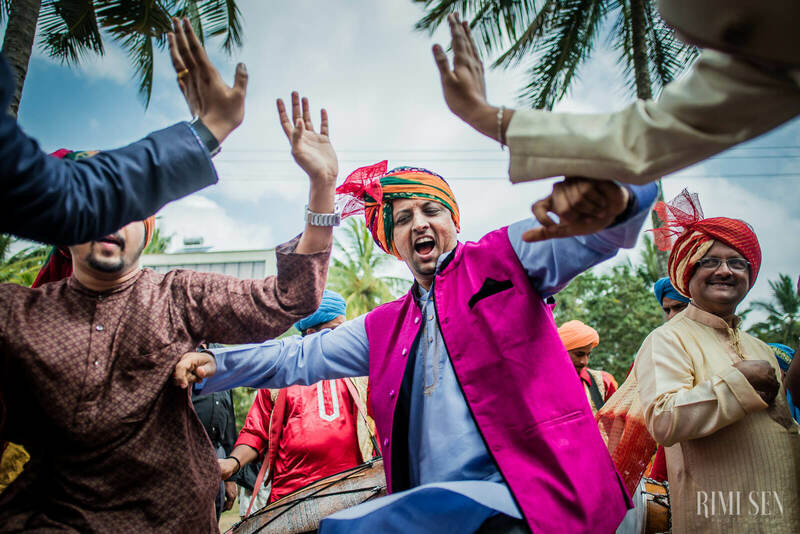 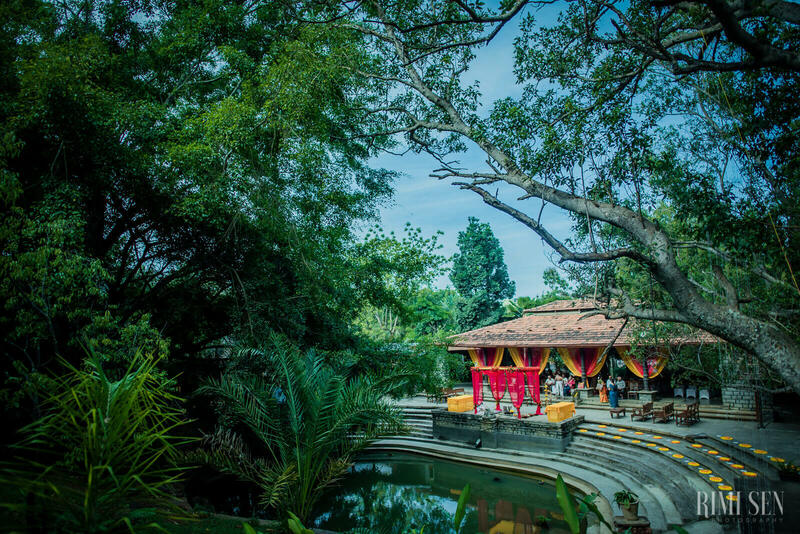 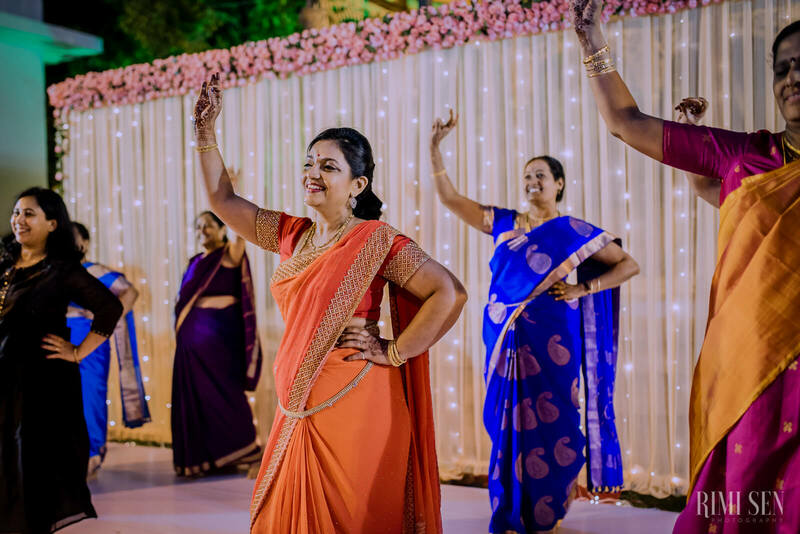 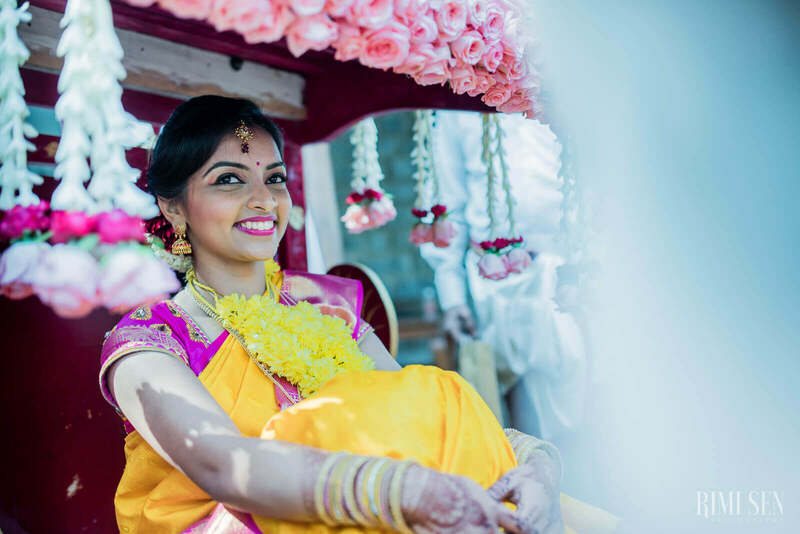 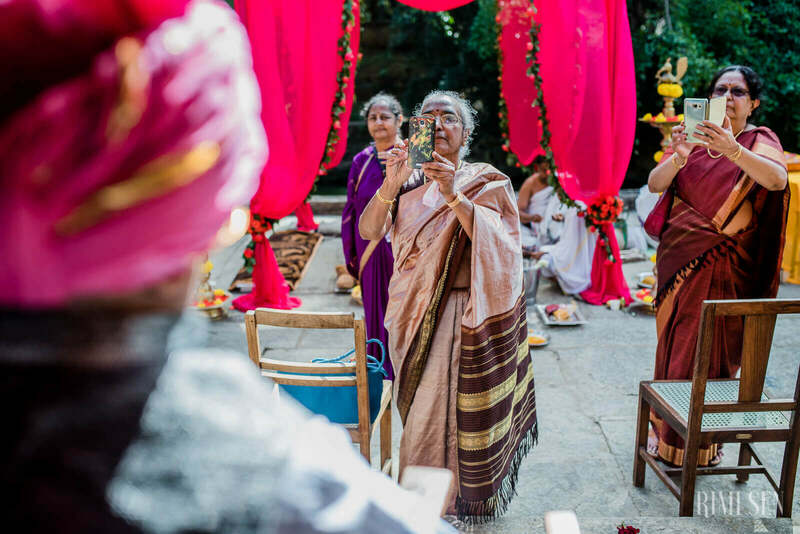 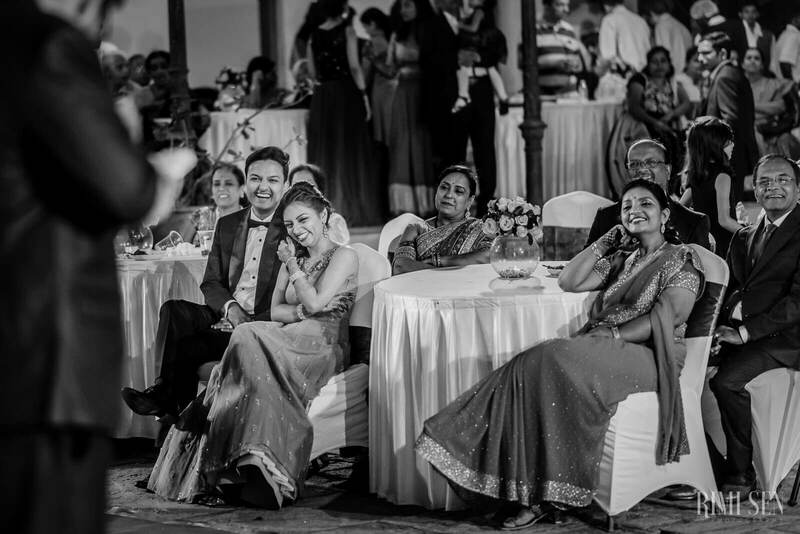 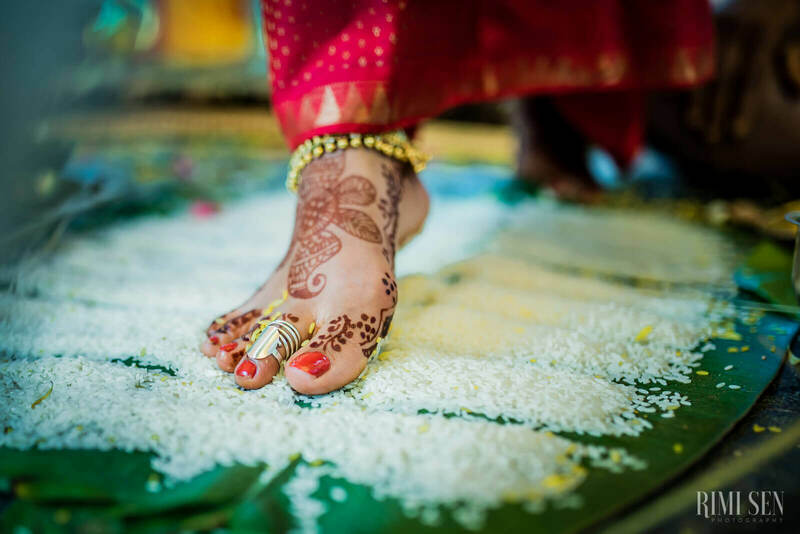 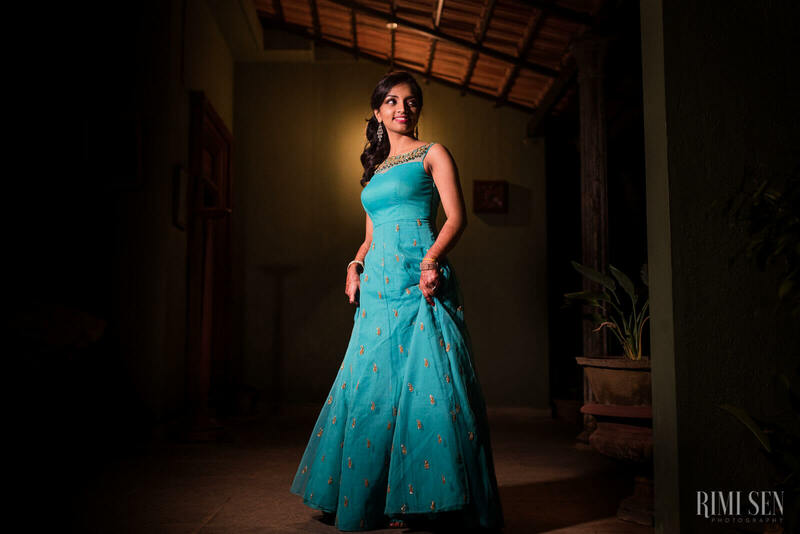 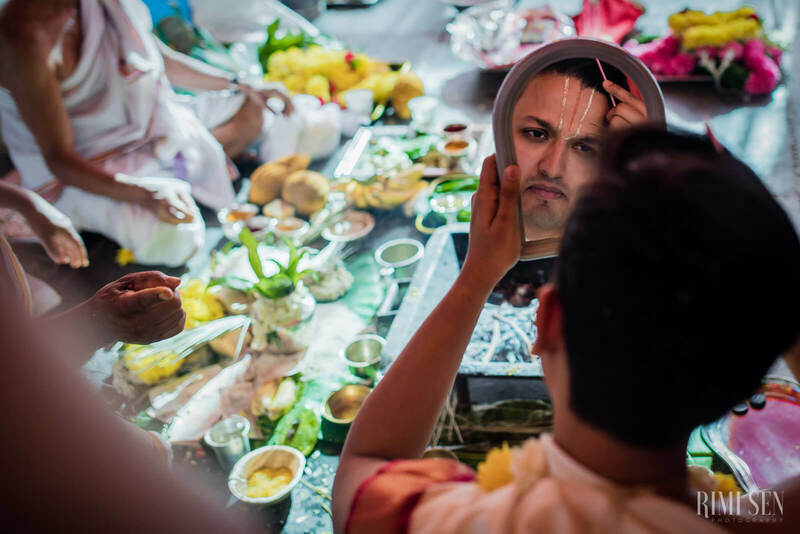 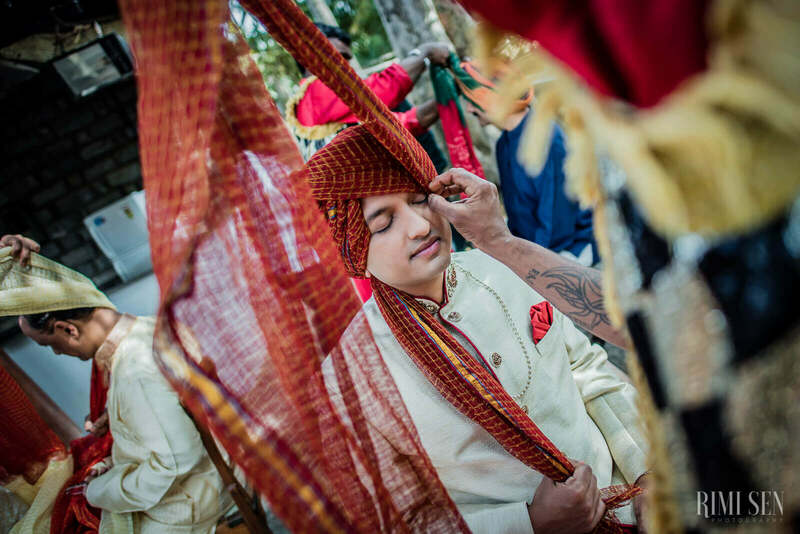 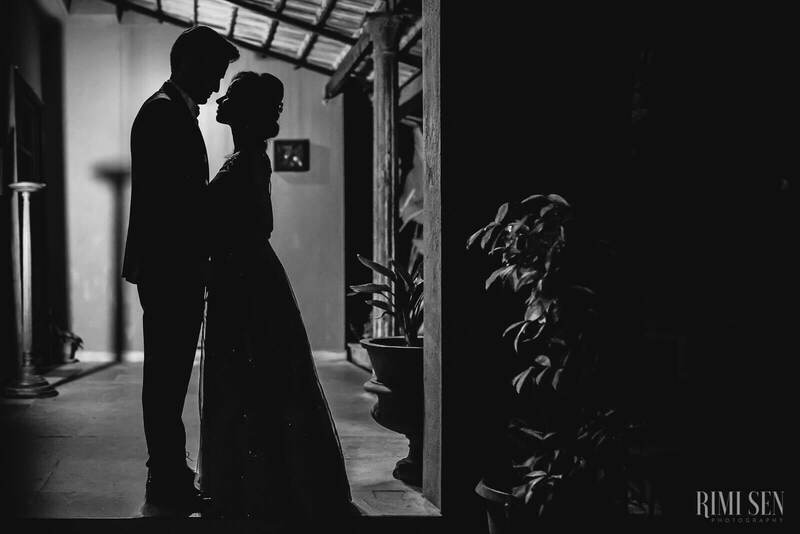 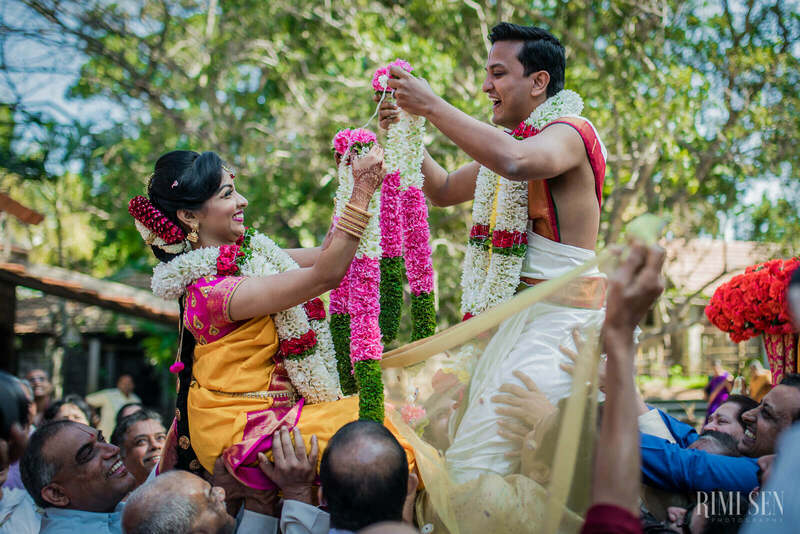 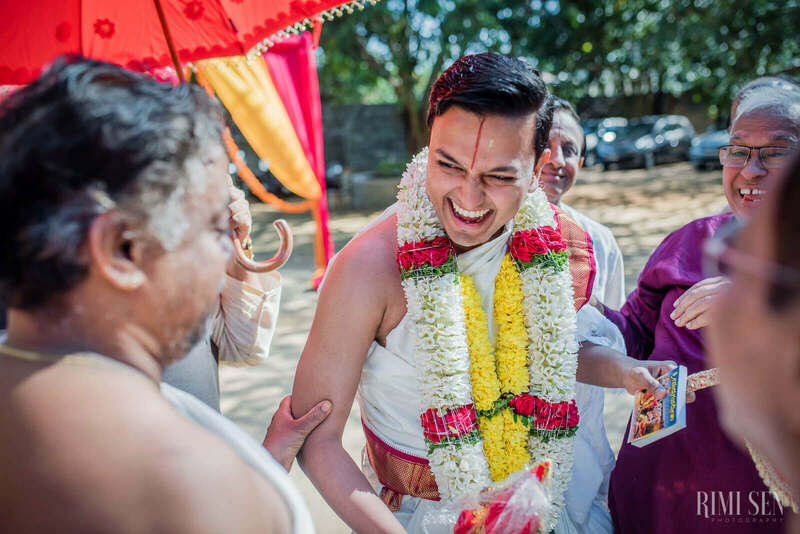 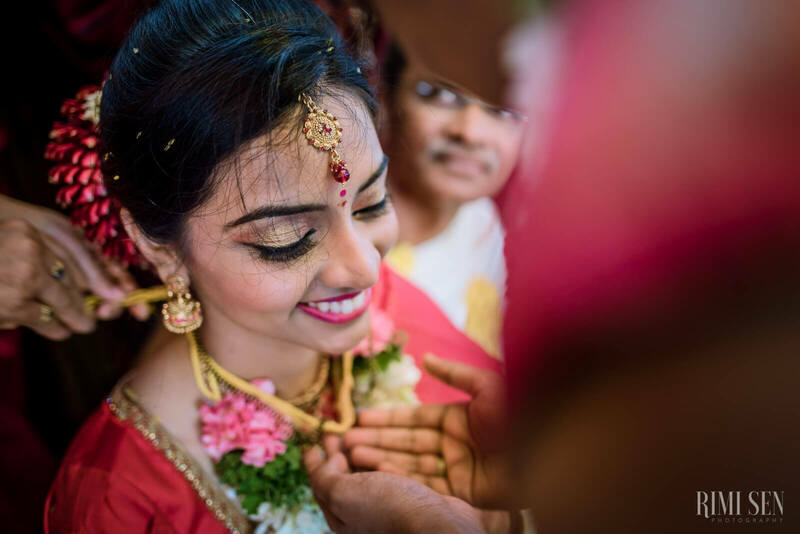 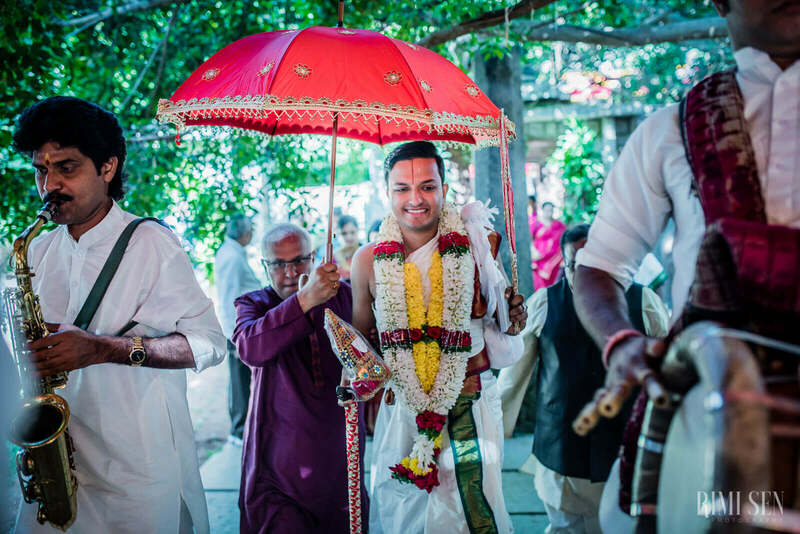 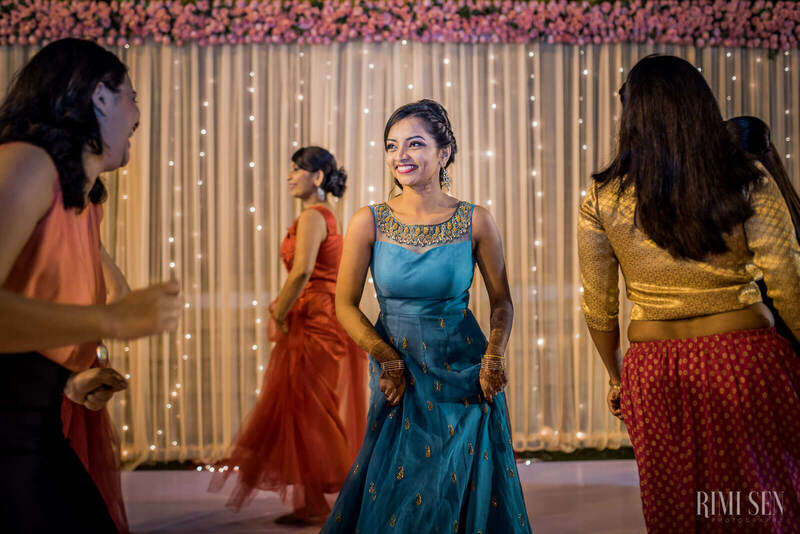 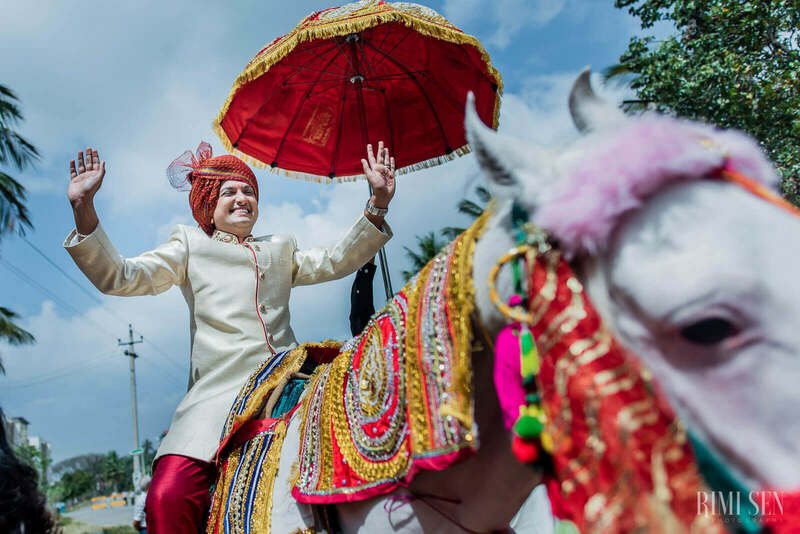 We kickstarted this year with this beautiful wedding in one of the most exotic wedding venues in Bangalore. 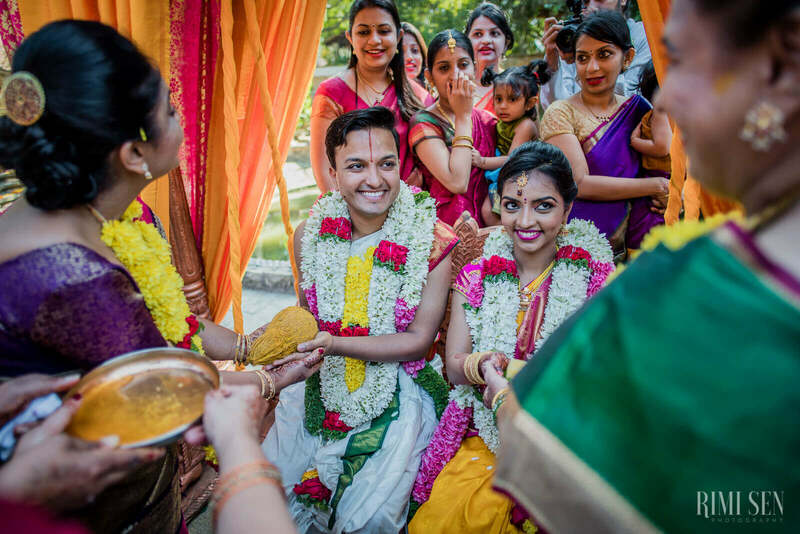 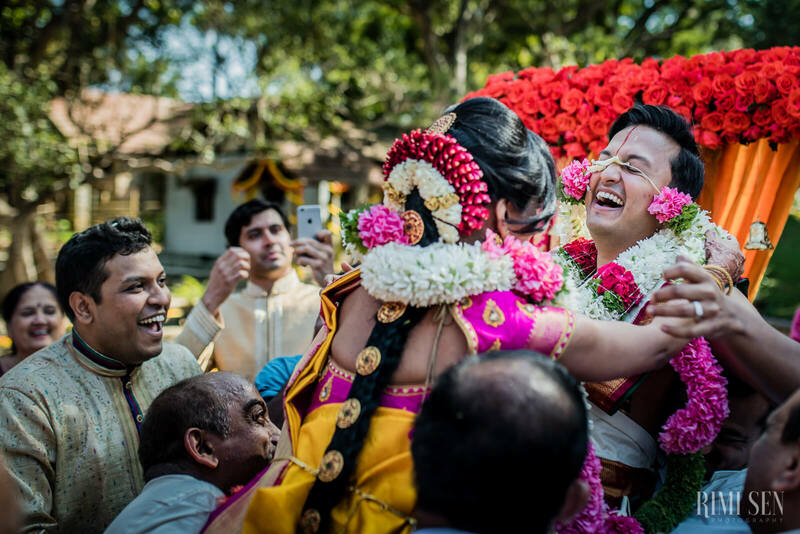 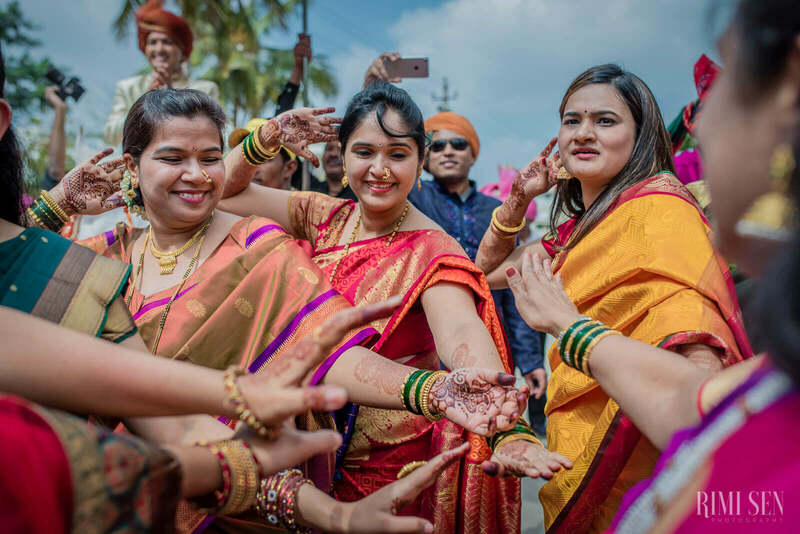 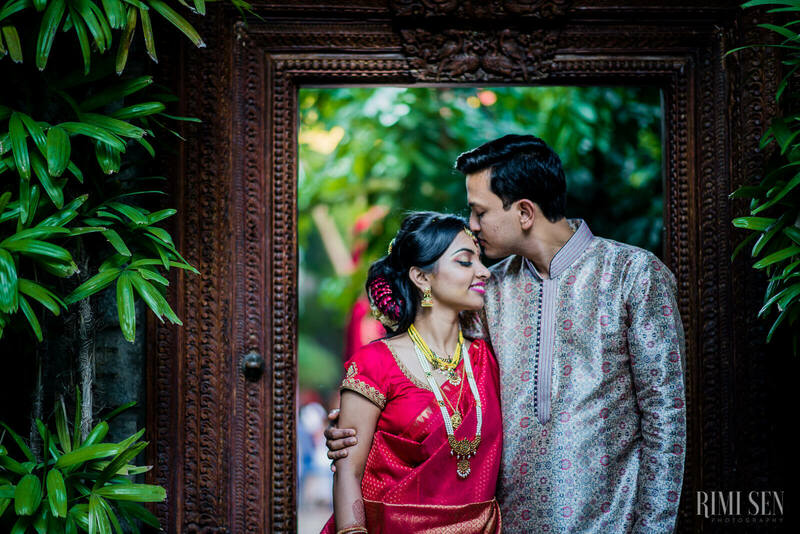 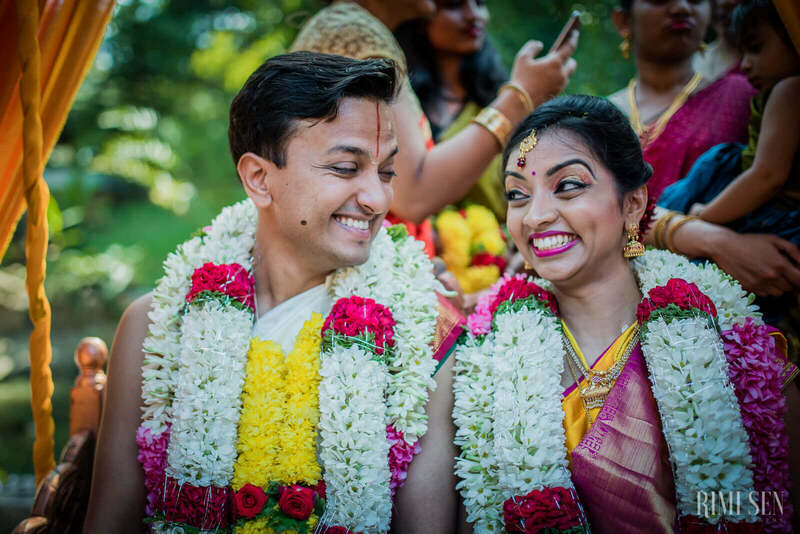 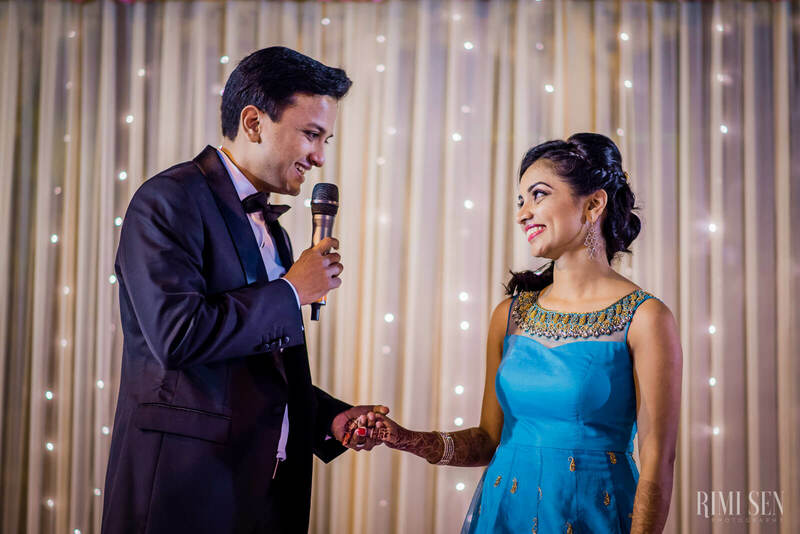 We had been excited for this wedding since the day Pooja first inquired with us and told us they were getting married in The Tamarind Tree. 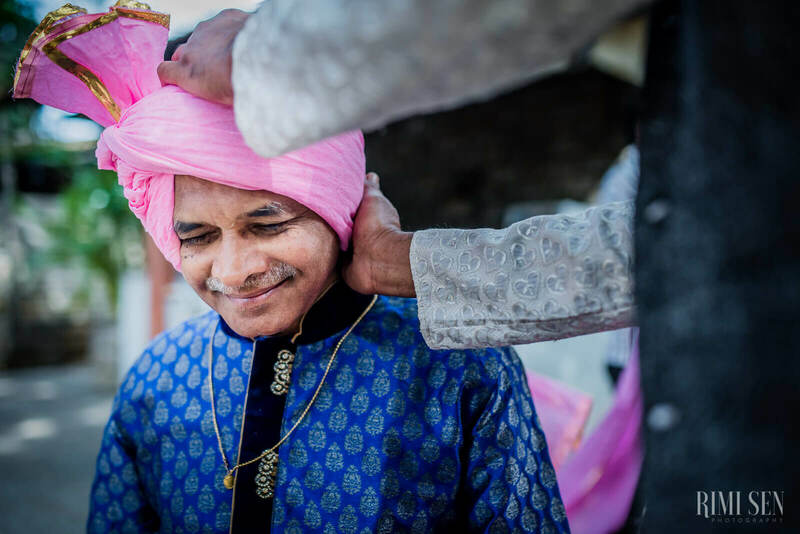 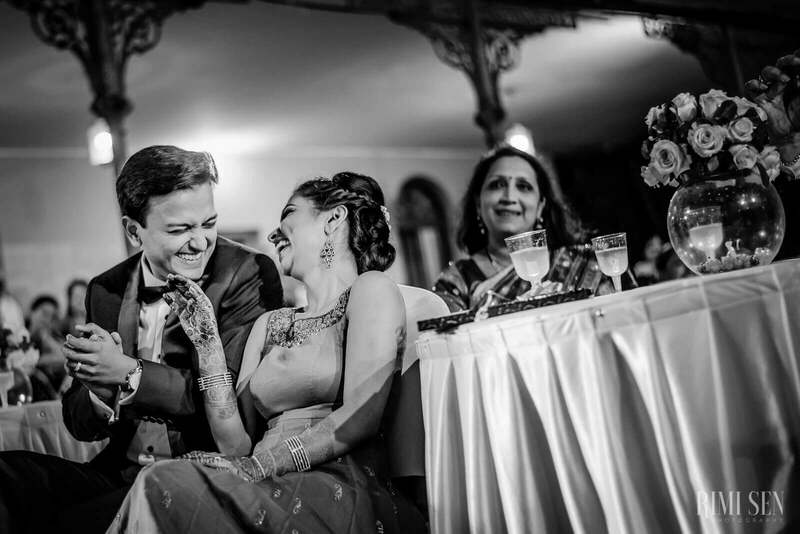 This wedding was unique in a way that the usual chaos of a wedding was replaced by a fresh feeling of love and warmth; every dull ritual somehow turned into laughter and fun throughout. 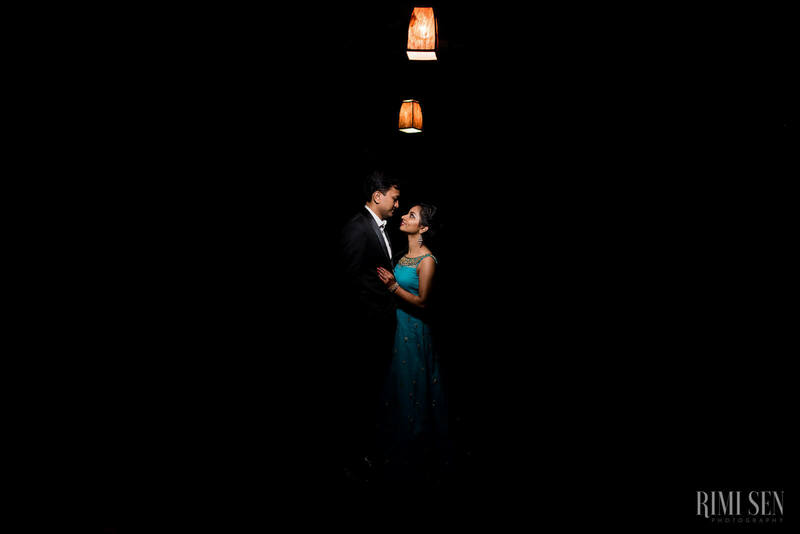 Pooja and Aniket are every photographers dream client, beautiful inside out, fun to the core, enthusiastic, elegant and appreciative—I am clearly running out of adjectives here. 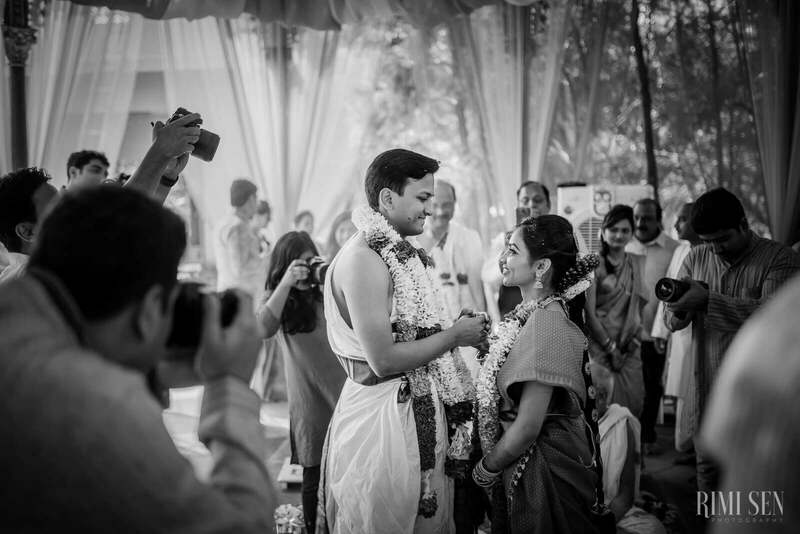 Aniket still thinks that I say that to each of my clients, hope he believes now. 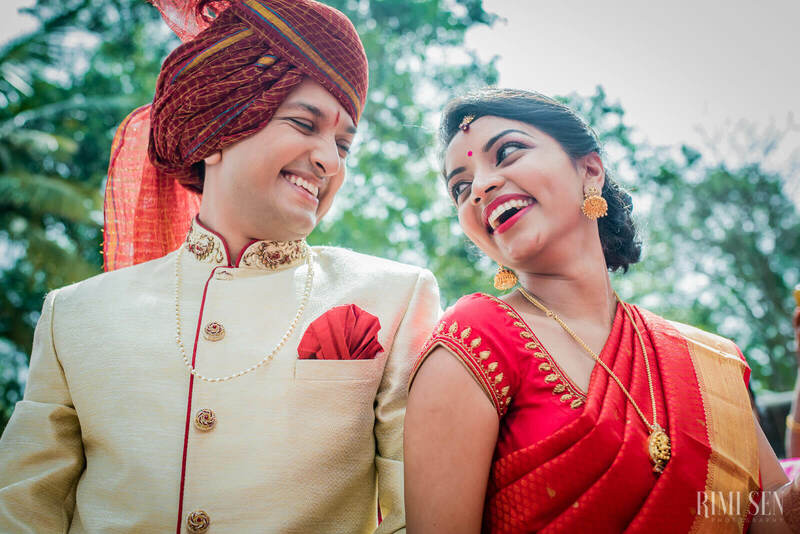 Thank you Pooja and Aniket for trusting us and making us part of all the love and happiness. 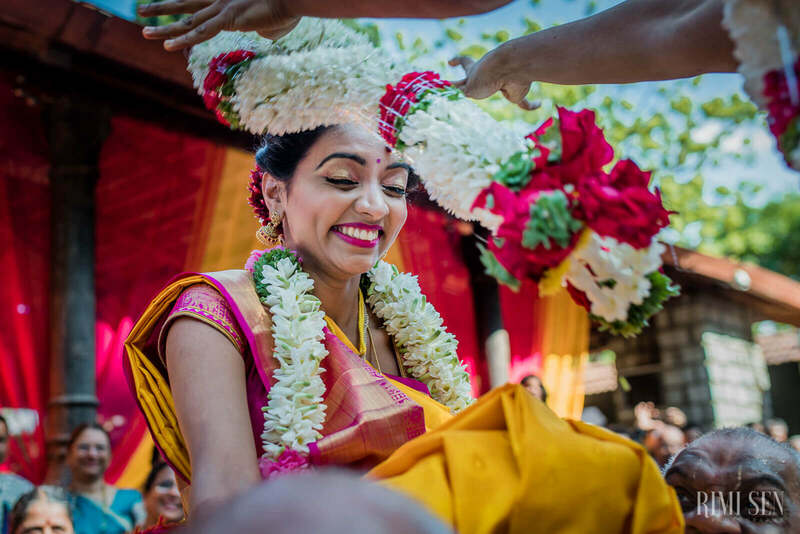 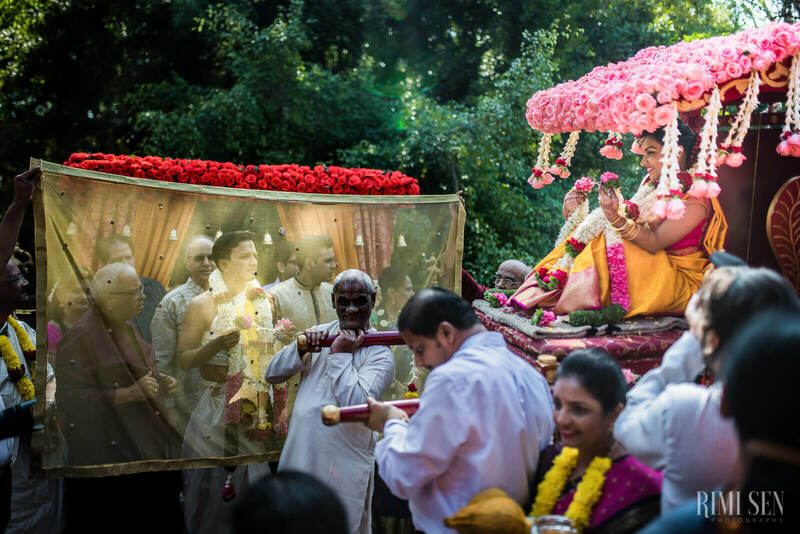 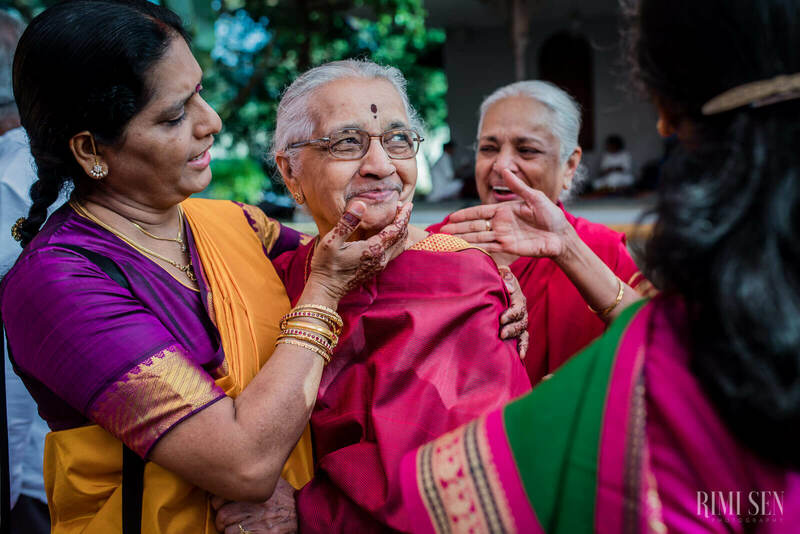 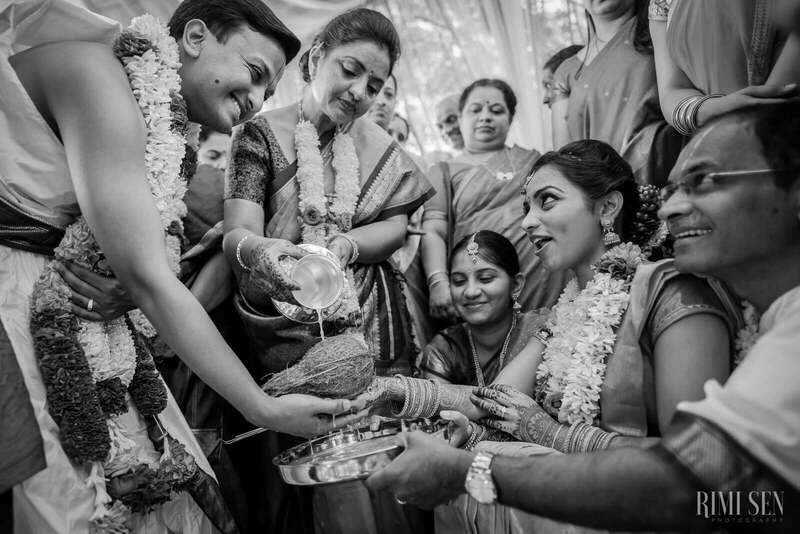 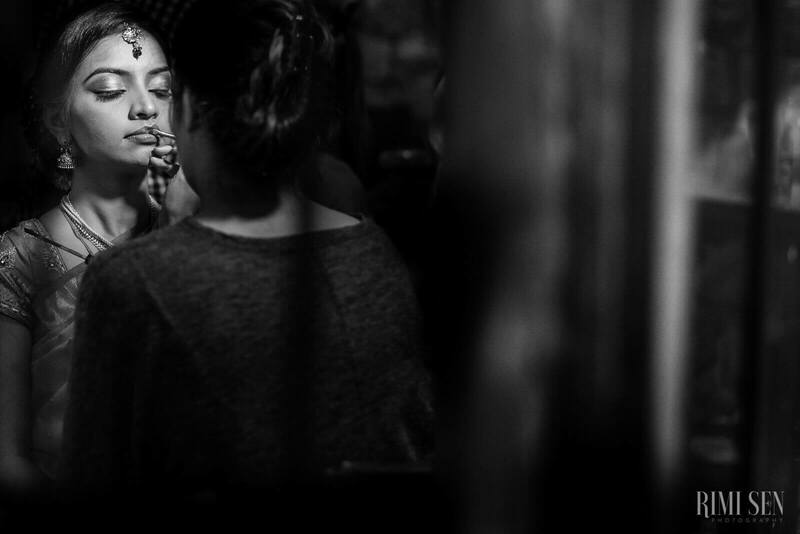 These photos are a tiny glimpse of the beautiful celebrations we witnessed in those two days.